The University of South Florida St. Petersburg confirms about 430 acceptance emails were mistakenly sent out on Saturday due to human error. 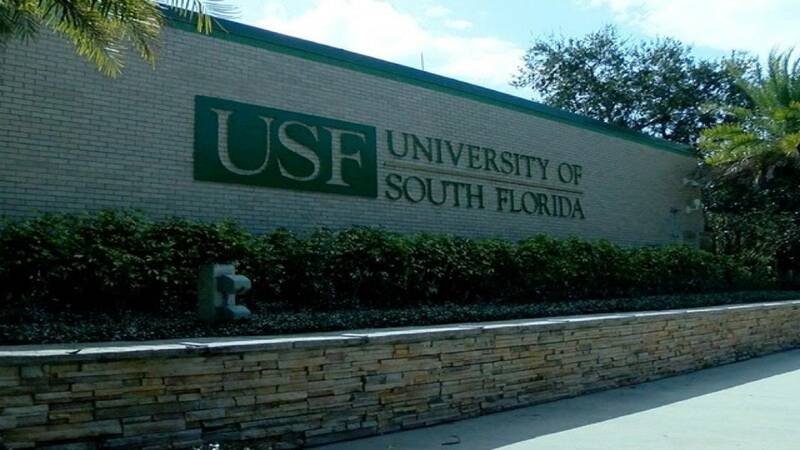 ST. PETERSBURG, Fla. (WFTS via CNN Wire) -- The University of South Florida St. Petersburg confirms about 430 acceptance emails were mistakenly sent out on Saturday due to human error. Alexandria Rizzotto got one of those emails. She said she was thrilled thinking she had been accepted to USF. It's her first choice for college. "My mom and I were over the moon excited. We were like jumping up and down, shouting really loud," said Alexandria Rizzotto. Rizzotto said she received the email around 12:55 p.m. on Saturday. The email stated, "Once again congratulations on your admission to USFSP! We are excited to welcome you to the university and are very proud of all that you have accomplished so far! I also wanted to provide you with your next steps." She received a second email about an hour later. The email stated, "There was an error in the system. Please disregard the previous email." Rizzotto said she was disappointed. She would have been the first one in her family to attend college. "I was so disappointed. I was very, very let down because I've been waiting for a final decision from them since November now," said Rizzotto. Rizzotto hopes to hear from USFSP again. "I really do hope to end up as a Bull in the fall," she said. "We were dismayed to learn that about 430 acceptance emails were mistakenly sent on Saturday due to human error. As educators, we understand the disappointment and distress such a mistake can cause. We apologize to all of the affected students and their families and are taking immediate steps to ensure this never happens again. We will reach out to every individual student who received the incorrect email to discuss possible pathways for admission to USF St. Petersburg in the future." USFSP is in the process of reviewing this incident and determining steps they can take to minimize the likelihood that a mistake like this is made again. "Part of it is a little comical, but I at the time was just so upset. I didn’t want to talk about it. Very very upset, my mom was upset, she’s been cheering for me and rooting for me this whole time," said Rizzotto.